Khotin is the recording project of Dylan Khotin-Foote, an electronic artist and part manager of label Normals Welcome hailing from Vancouver’s thriving underground landscape. 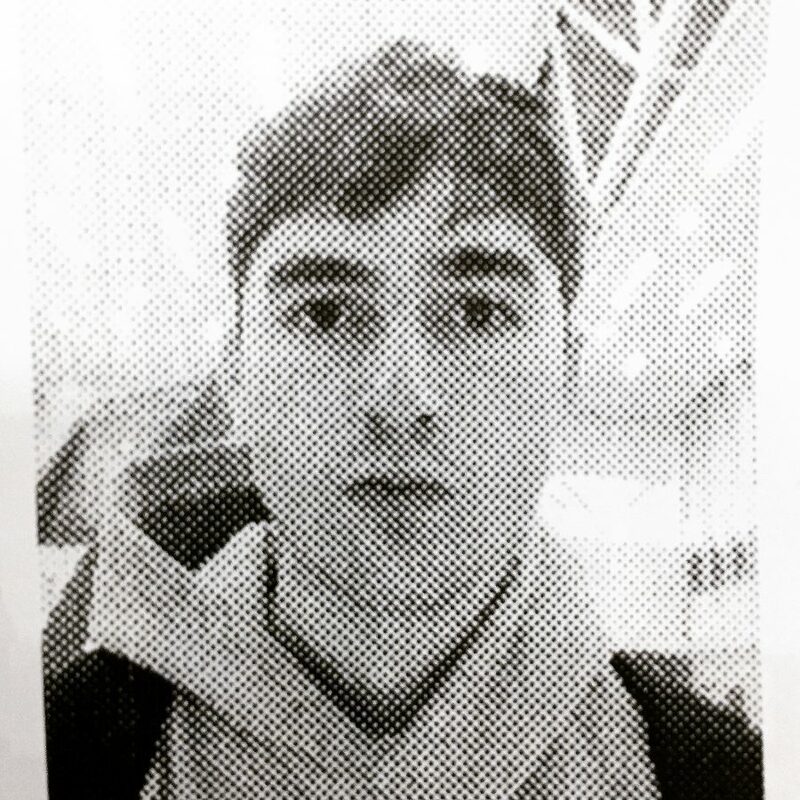 Since his first album as Khotin, 2014’s Hello World — a breezy set of soft-hued acid and effervescent hybrid house released on 1080p — he’s moved freely between genre experiments, every move linked by distinct melodic sensibility. He’s released a stream of talked-about 12”s and remixes on labels such as Pacific Rhythm, DFA, Public Release, Normals Welcome as well as his own self-release imprints Khotin Industries and Waterpark. His dance-minded output is both offset and informed by a deep interest in downtempo sound, the mood of stillness, the melancholy after the club. With 2017’s New Tab, he explored the gentlest music of his career, tapping into a playful naiveté last felt in the bedroom projects of his teenage years. The album offered a salve of synth arrangements mingling vintage electronic sounds with voicemail samples and other abstract chatter. He’d refine, expand, and blur further this impressionistic, dream-like style of music with Beautiful You, self-released to a slow simmer of cult praise in 2018, pressed for wider circulation in early 2019 by Ghostly International.